Copper Penny Flooring: Yes or No? If you’re on Pinterest we bet you’ve seen the Pins about Copper Penny Flooring. 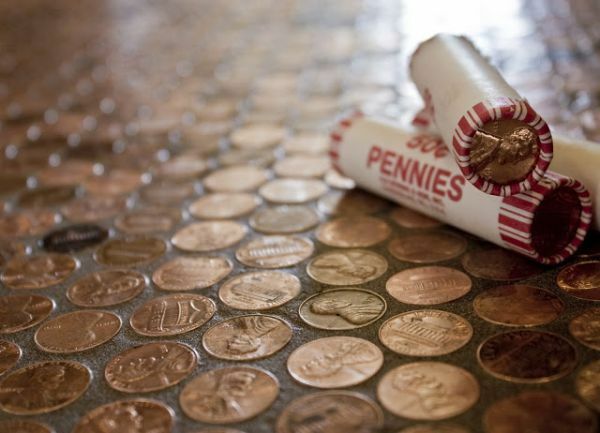 This new flooring trend involves hand-placing hundreds of thousands of copper pennies to create a totally unique floor. Is this something you would install in your home or is this better left on Pinterest?